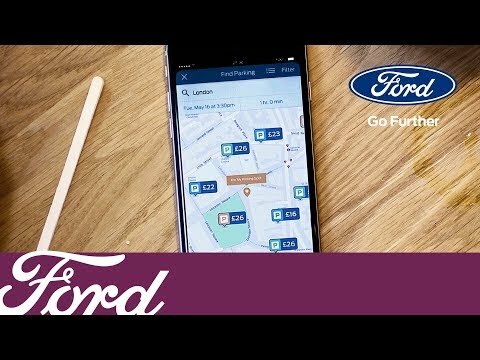 The New FordPass Connect* modem and FordPass app enables you to interact with your vehicle like never before. 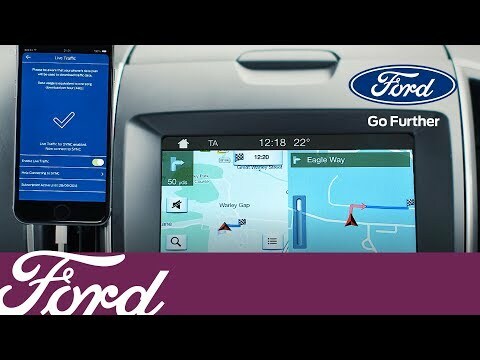 That’s because a range of connected services in your vehicle, and on your smartphone, work together to keep you effortlessly connected on every journey. 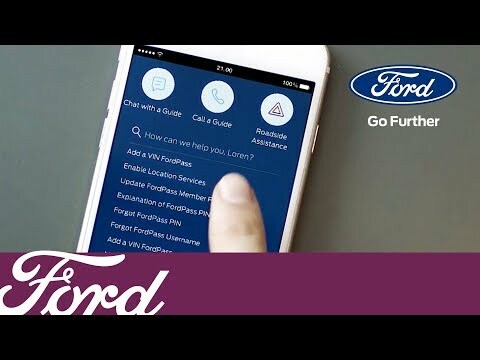 If you would like help setting up FordPass on your new car or commercial vehicle, please give your local a dealership a call or use the enquiry button below.